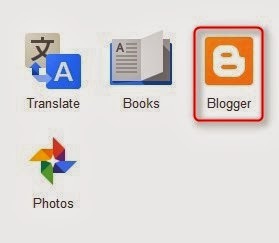 Blogger is Google's blogging platform. 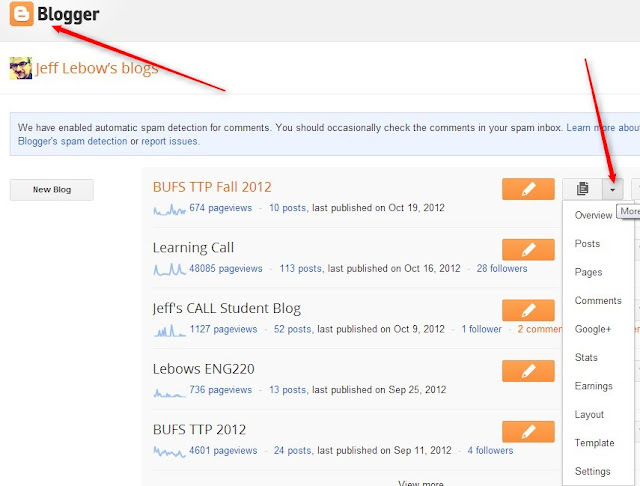 All ENG250 students will need to create a Blogger Blog which will be used to post media materials and reflections. 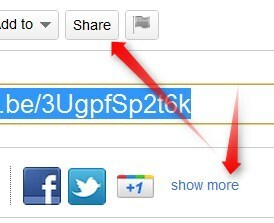 Go to Blogger.com and sign in with your gmail ID and password. Click 'continue' or 'Continue to Blogger' and set your language to 'English'. Choose any blog title you wish (it can be simple like Jeff's TTP Blog') The Blog address will be more challenging. You need to check availability for any address you choose. No spaces allowed. 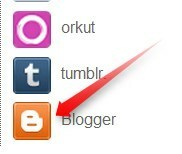 When you have found one, click 'create blog' and you'll see this page. 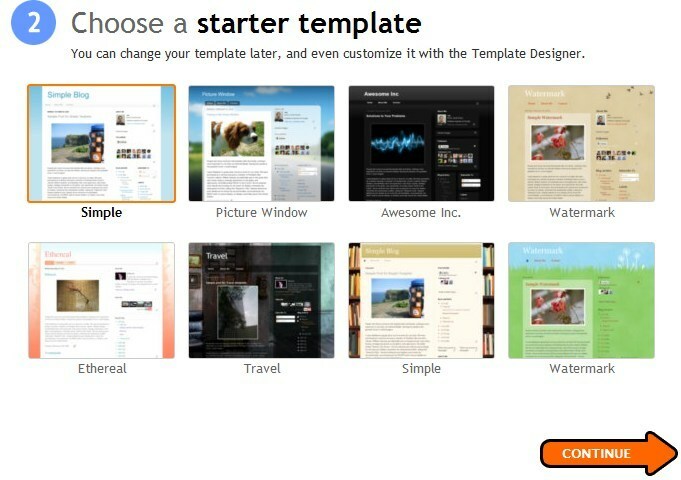 Click which template looks nicest to you. This can be changed later. DO NOT Choose a 'Dynamic View' theme. Your dashboard is were you can control all aspects of you blog. To get there click the orange B in the upper left corner of your screen. To go to a particular section, click on the downward pointing triangle and select the management area you'd like to go to. Creating Posts / Creating Pages Most of the time, when you create content on your blog, you will create a 'post by clicking 'New Post' at the upper right corner of your blog page or on your Dashbaord. 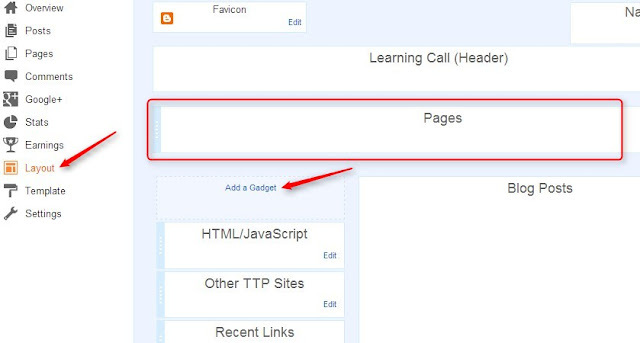 Blogger 'Pages' are used to create things like an About page or a Contact me page. Pages are usually shown on the top menu, but do not appear on the main page stream of content. Blogger's Page guide is here. In the screenshot below. 'About', Resources, Skills, etc .are 'pages'. Feel free to create additional pages if you wish. To make sure that these appear in the top menu, go to your dashboard and click Layout. Add a Gadget as shown below. 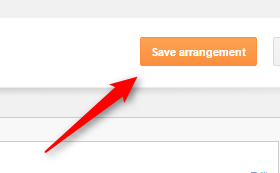 In order for the gadget to be added, you must click 'Save Arrangement' before leaving that page. 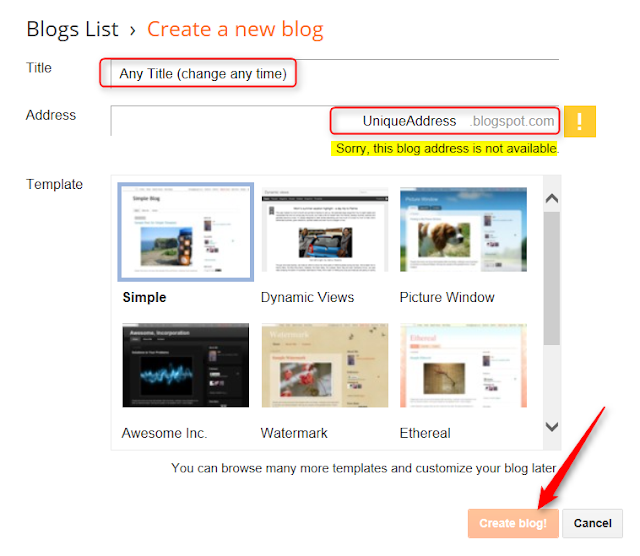 To change the design of your blog, click 'Template' You can select any theme that is shown. To customize your main theme, click 'Customize'. You can also modify your mobile theme by clicking the 'gear' next to Mobile. To adjust the widths of your of your content layout, click 'Template/ Customize/Adjust Width'. Change the widths to numbers desired. I generally set the total width to '1000' and the sidebar to '240'. Screesnhot below and Screencast here. 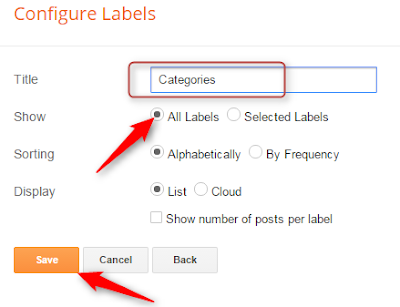 Labels Labels are used to create categories for your posts. 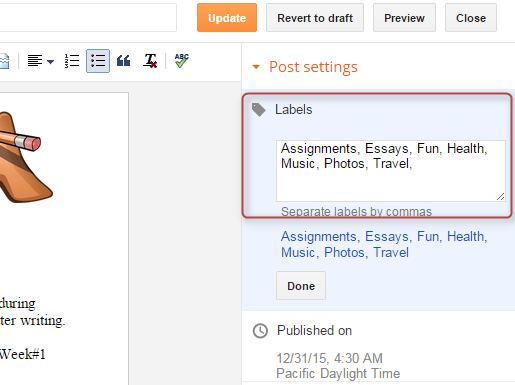 You can add labels in the top left portion of the post editing page. You can add as many different labels as you like for each post. Labels should be capitalized and separated by commas. 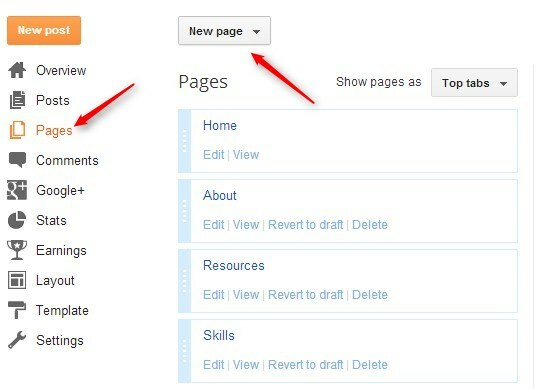 Then, go to the Layout settings for your blog and 'Add a Gadget'. You can change the name to something like 'Categories' or 'Sections'. Check 'All Labels' and Save. Make sure to 'Save Arrangement' in the upper right corner. 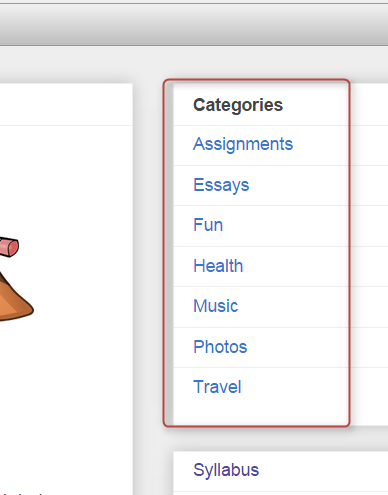 You will then have a Categories Block on your sidebar. To post photos on your blogger blog. Create 'New Post' and choose the 'Componse' tab. Then click the Image icon. 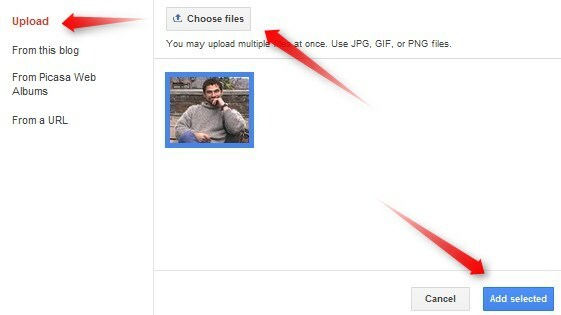 Select 'upload' and choose file. 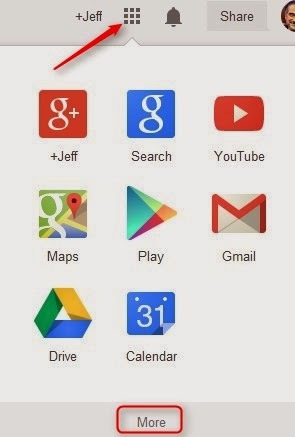 Find the file(s) on your computer. You can select mulitple images if you like. Then click 'Add Selected. Once the photo has been loaded if you mouse over it, you can select the site, orientation (left center right), add a caption, or remove it. Go to YouTube.com. Find a video you'd like to post. Beneath the video, click 'share' and then 'more'. Another window will pop up with either some code or a screenshot of the selected video. Either way, click 'Publish Post'. That's it. Compose mode allows you to post in a WYSIWYG format. Whenever you see 'embed' you will probably need to use HTML mode to copy and paste that code.